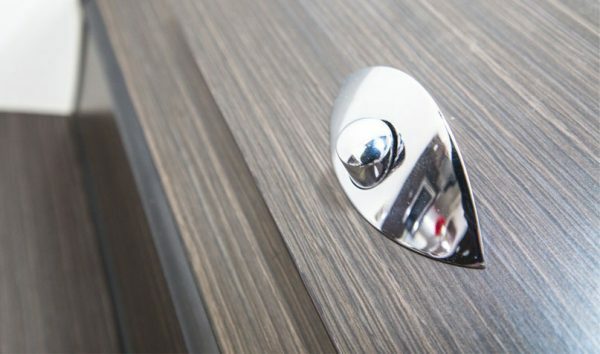 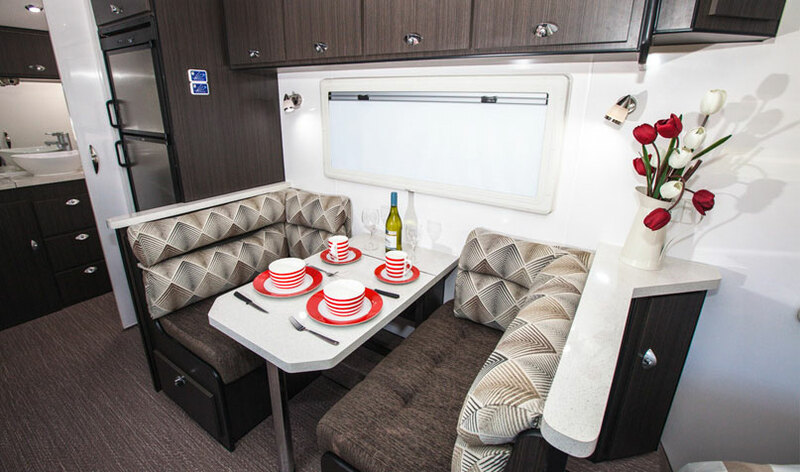 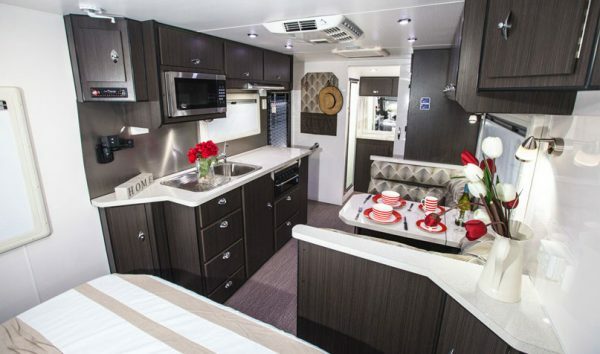 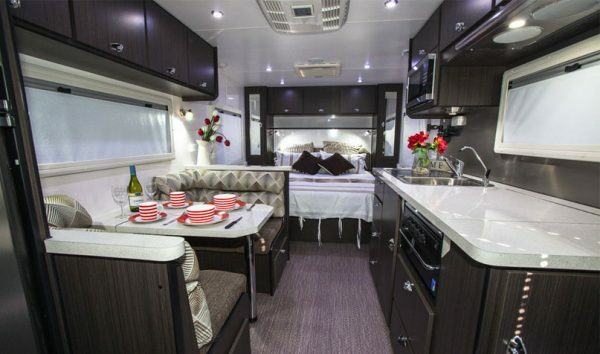 The Challenger X-Treme caravan has all the creature comforts while you travel. 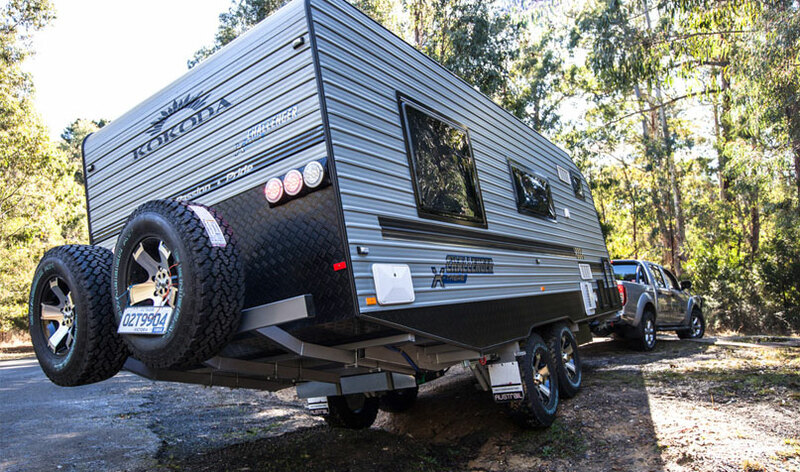 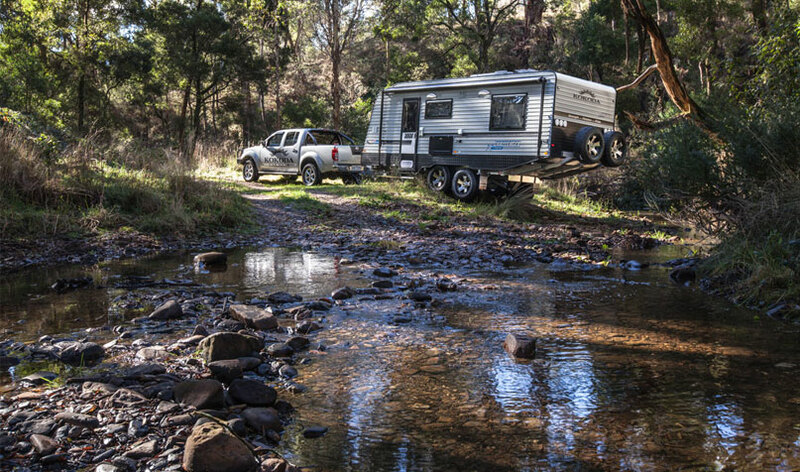 With a top of the line suspension Cruisemaster 3700kg, a rock solid 6-inch Austrail chassis with hyland hitch makes the Challenger X-Treme one of the toughest off-roaders on the market. 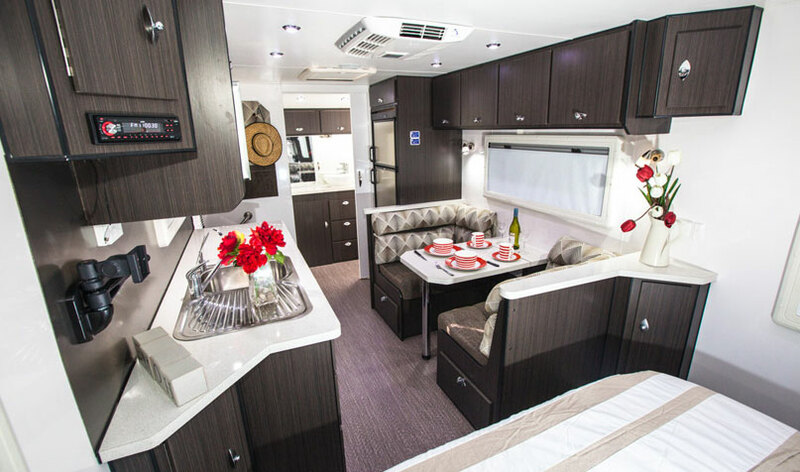 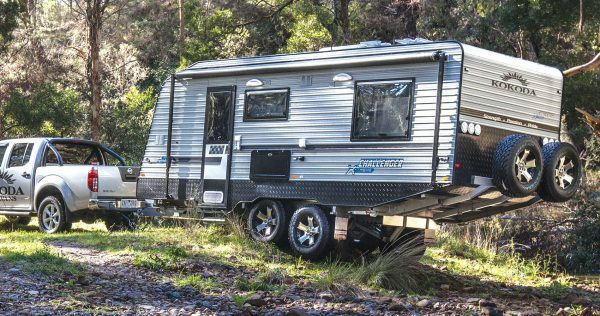 Not only tough, the Challenger X-Treme is comfortable and has a full ensuite, a 2 door fridge, washing machine, mini grill three gas one electric, a 21.6” TV and a queen sized bed. 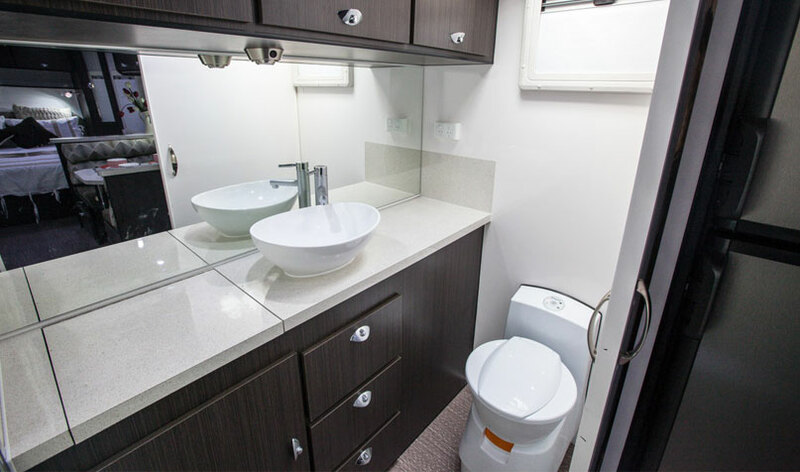 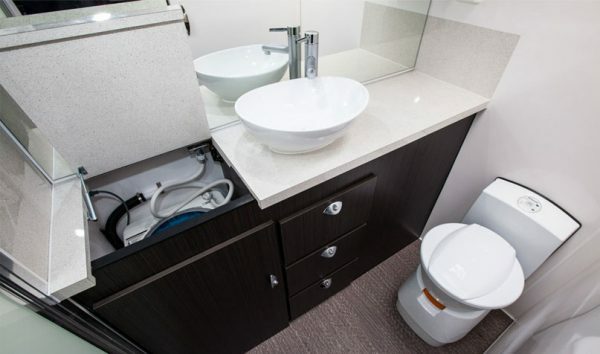 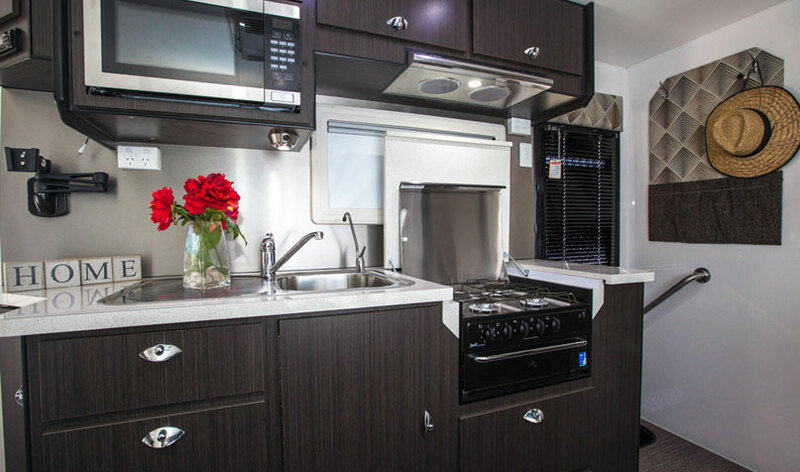 Equipped with 2 x 95L water tanks and a 22.6L gas and electric hot water service, this caravan also has 2 x 110 Amp deep cycle batteries and 2 x 150 watt solar panels. 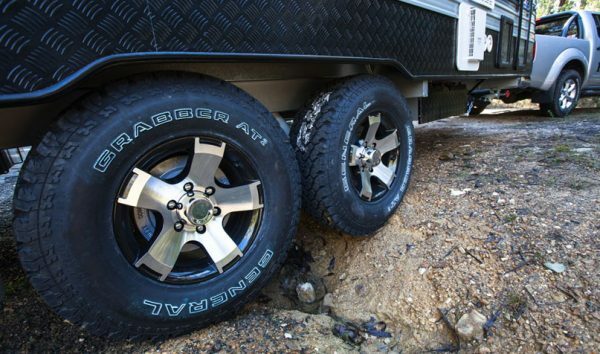 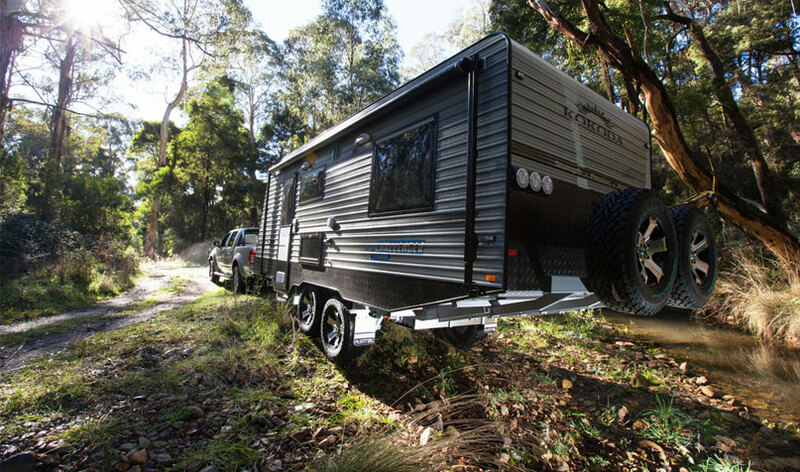 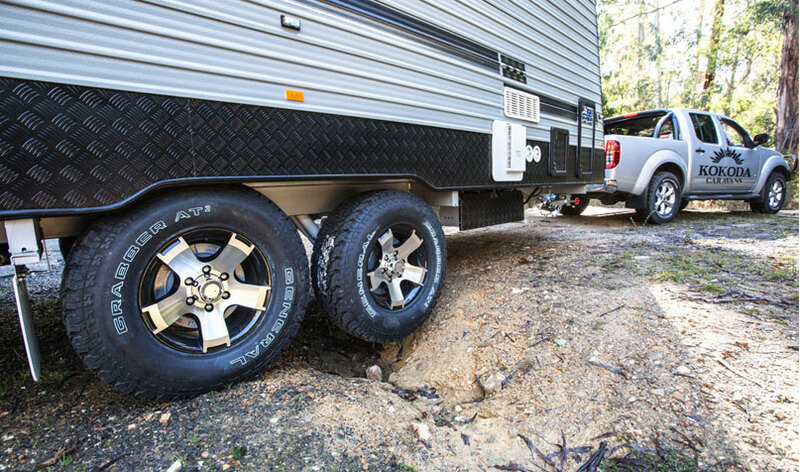 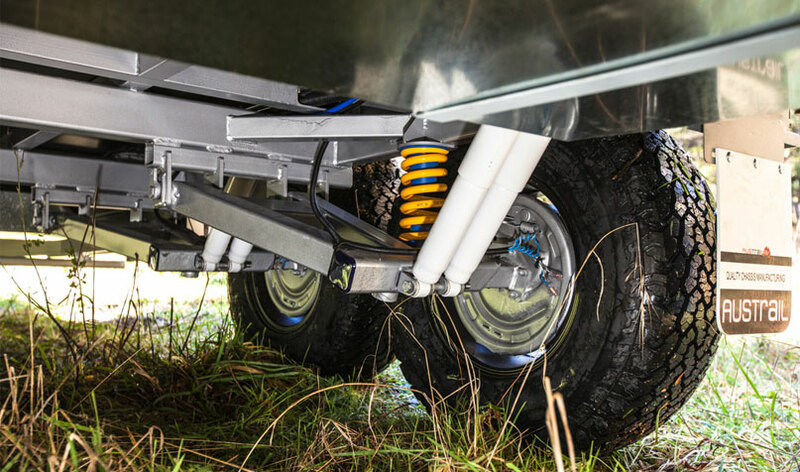 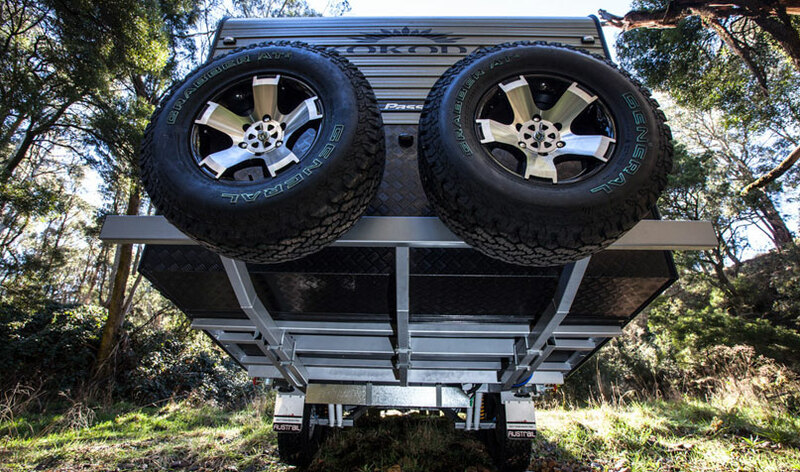 The Challenger X-Treme has an outside shower, outside picnic table and heavy-duty off-road tyres. 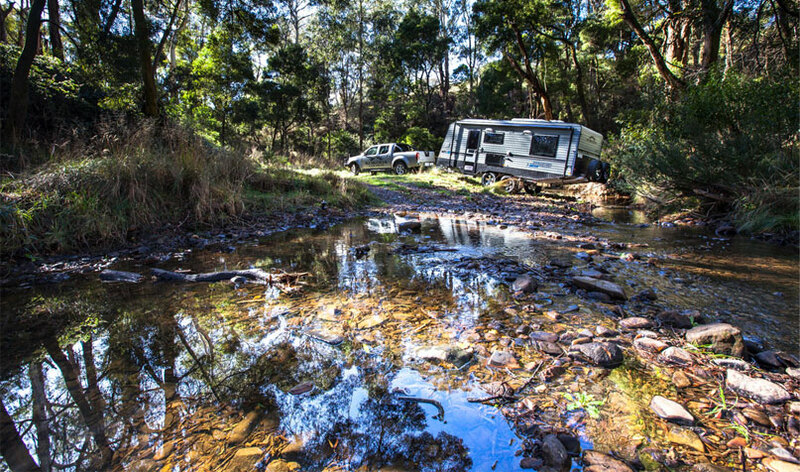 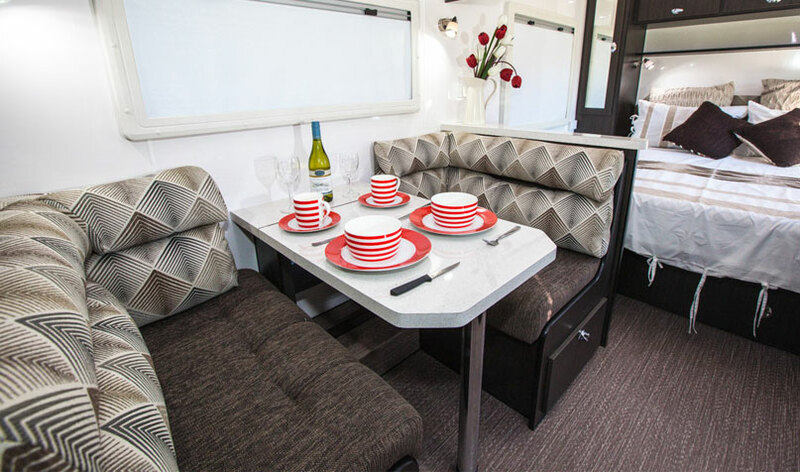 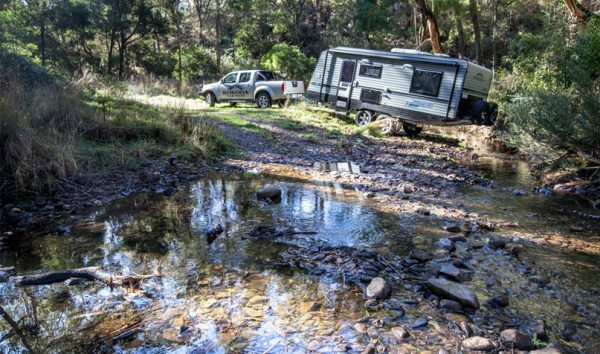 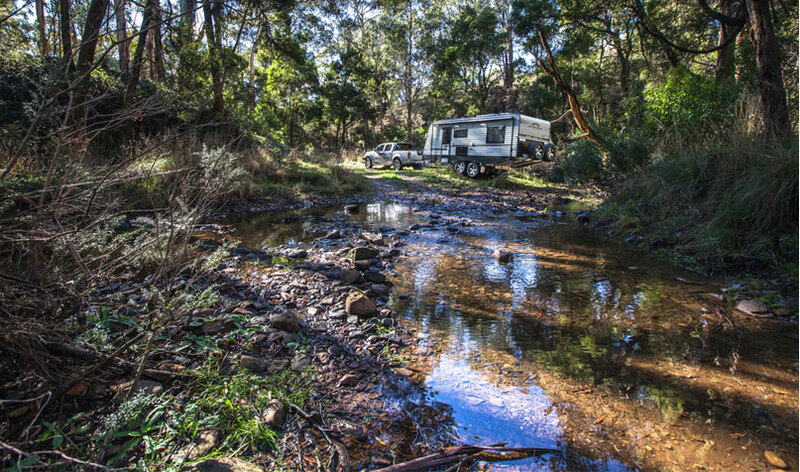 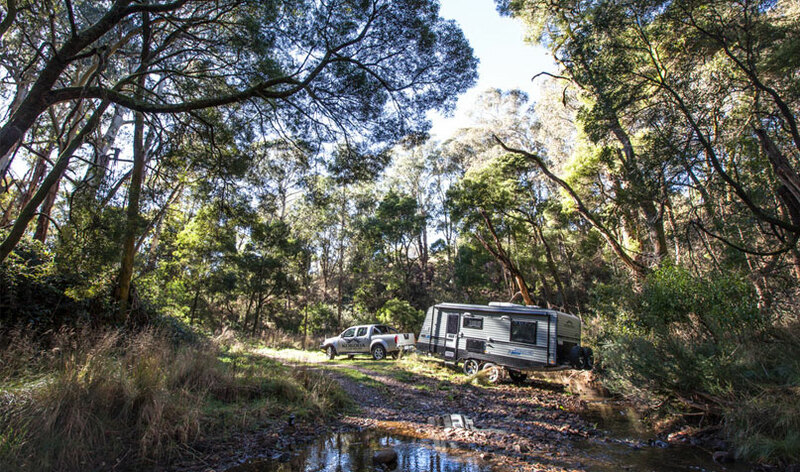 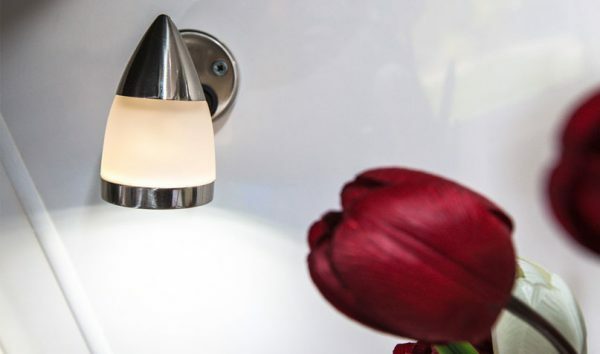 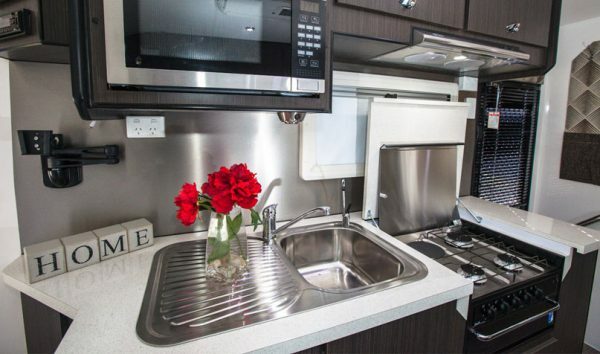 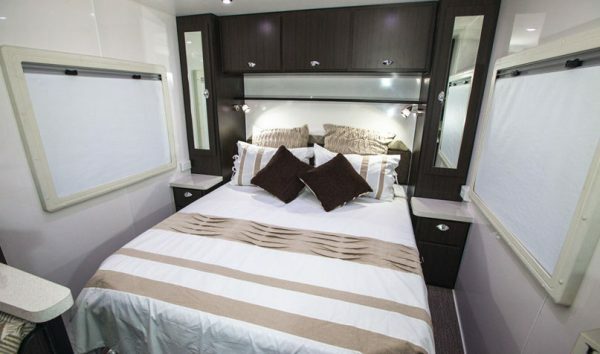 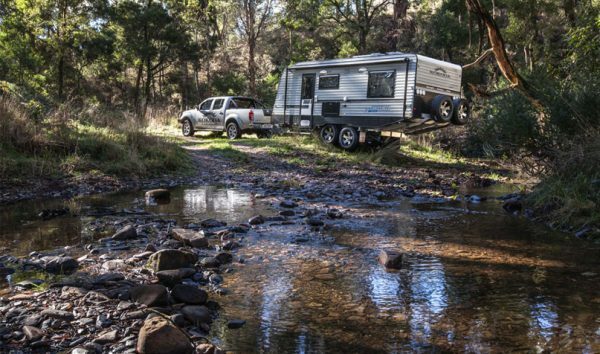 This premium caravan is both comfortable and durable for the Australian outback holiday.